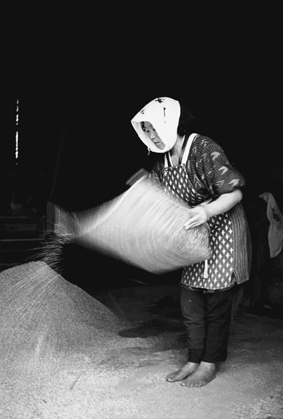 You have about a month left to check out the photography currently housed at Kawasaki City Museum in Tokyo. 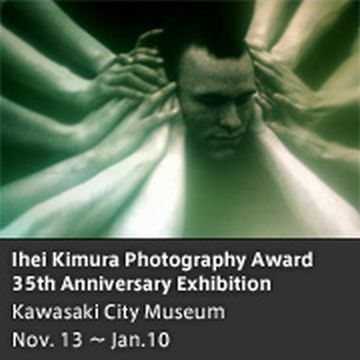 The exhibition shows the work of Ihei Kimura's 30-35th prize winners. Up until January 10th, for those in, ot traveling to Japan. Worth it!